The PDPM transition is an opportunity for leaders in the SNF industry to set themselves apart. With exactly one year until our industry’s biggest change in 20 years, what are the top performers focused on? Position your team for the future by preparing NOW for the dramatic changes required to succeed in PDPM. Investing in a strategic plan might be the single most important game changer for SNF leaders TODAY. EXECUTE Today! Click here to review our Top Seven PDPM Success Drivers. SUCCEED Always! Need support getting your head in the game? HealthPRO® Heritage is a trusted consultative partner leading the industry in PDPM readiness. 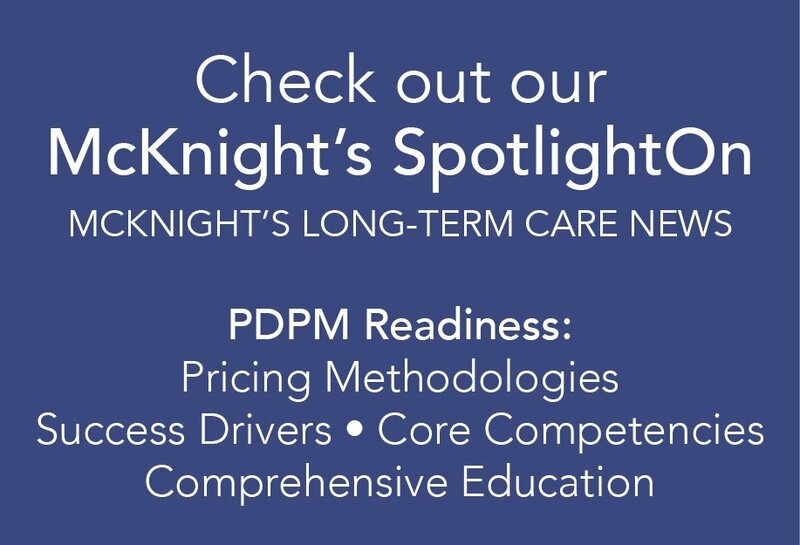 We are here to support you with strategy, education, and execution on key clinical competencies that are crucial to PDPM success.